It has been observed that around 3.6 million people in Haiti are currently struggling to feed themselves. 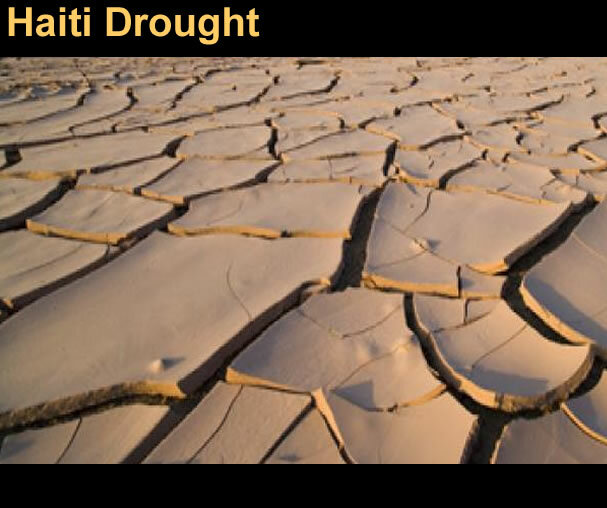 According to the World Food bank, this has been caused by three consecutive years of drought that have affected harvest and raised food prices in Haiti.The water shortage is caused by a weather phenomenon called El Nino. According to observers, the current El Nino has caused widespread crop losses in several countries. Yo te obsève plis ke 3.6 milyon moun an Ayiti kounye a gen difikilte pou ba l tèt yo manje. Dapre bank Mondyal, sa a te koze pa twa ane konsekitif sechrès ki te afekte sezon rekòt ak pri manje an Haiti Akòz mank dlo ki te koze pa yon fenomèn ki rele El Niño. Dapre obsèvatè, El Niño sa te lakòz pèt rekòt gaye nan anpil peyi. ce ne sea pas un problem.